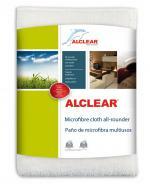 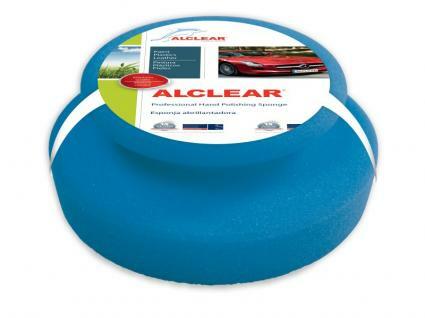 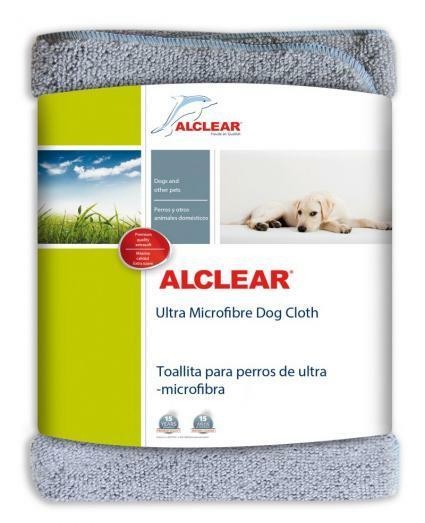 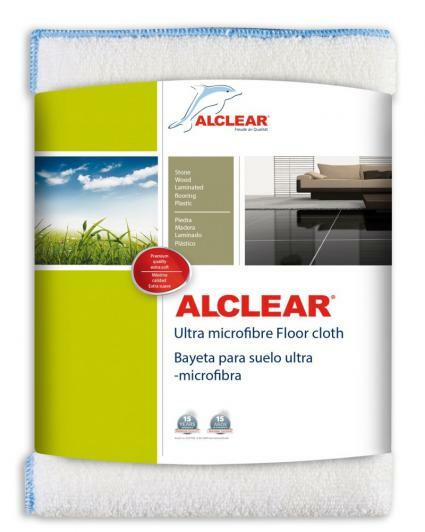 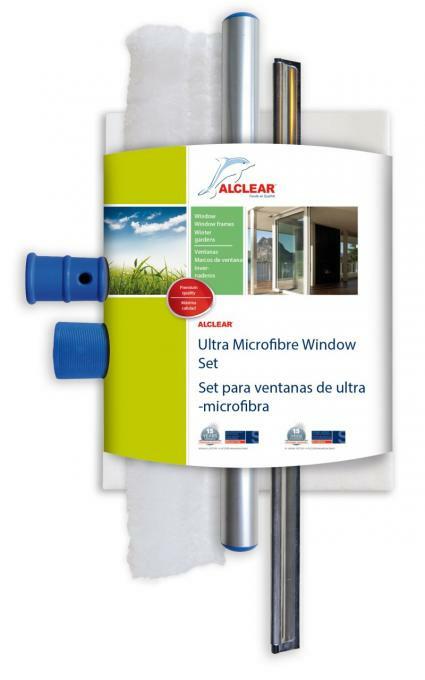 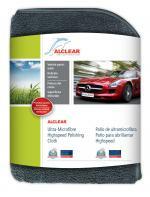 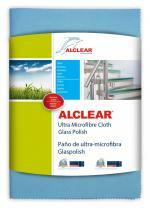 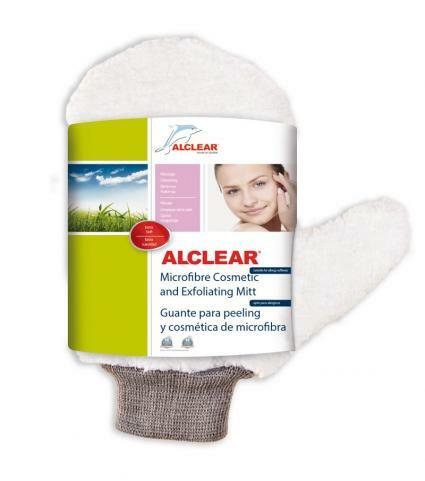 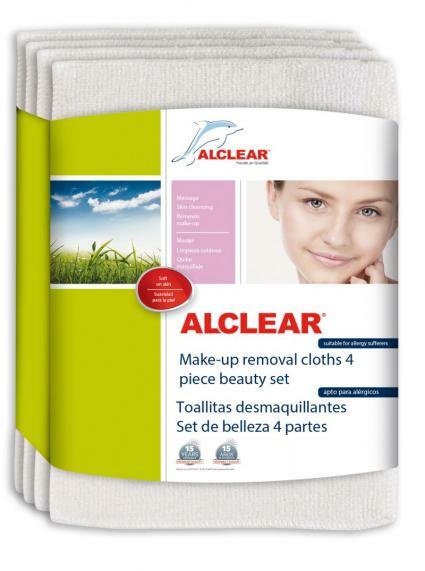 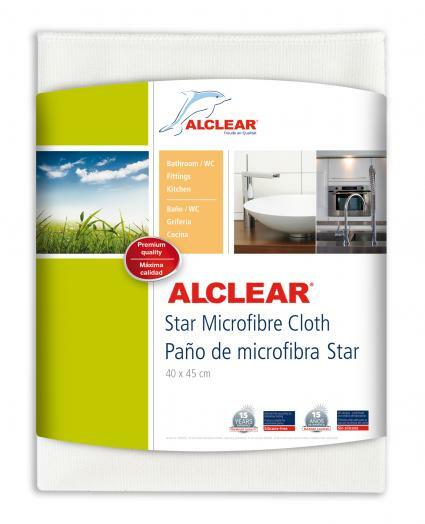 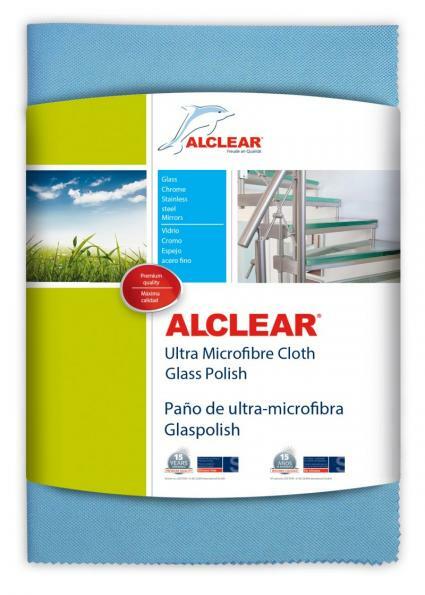 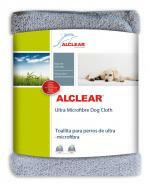 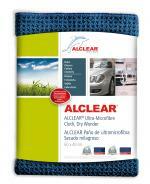 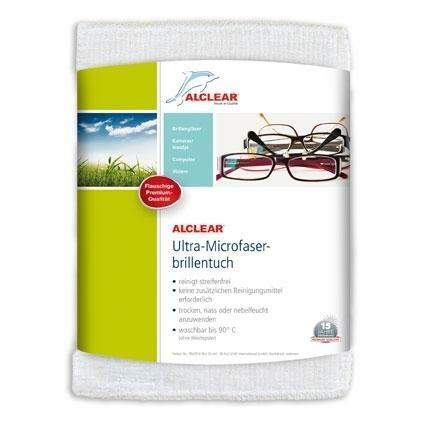 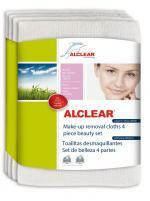 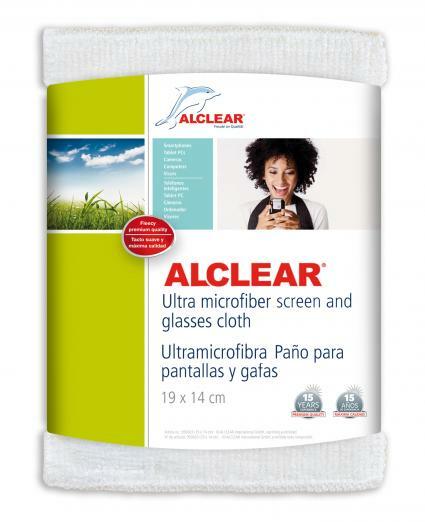 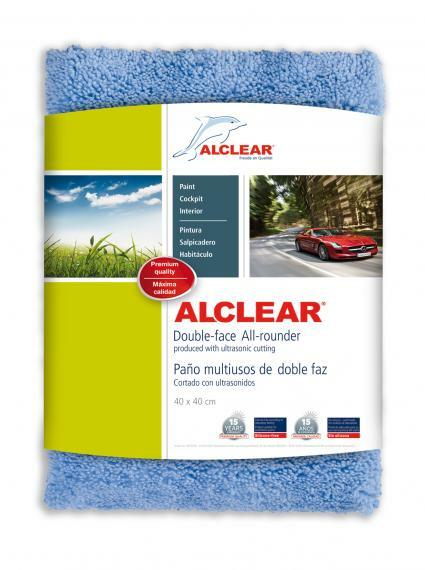 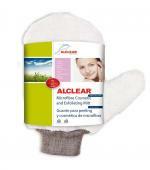 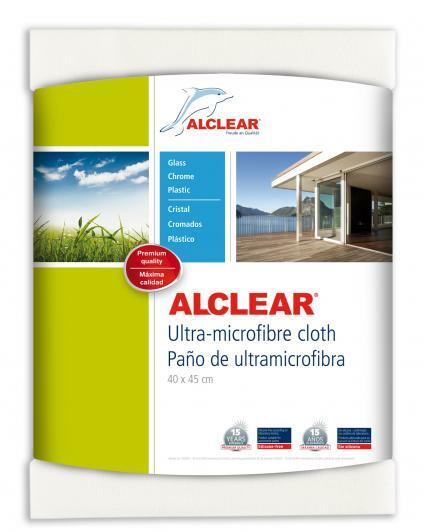 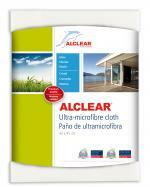 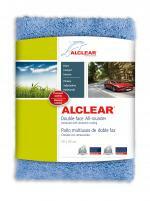 A wide range of ALCLEAR environmentally-friendly products is available to help you keep your home clean and well cared for every day. 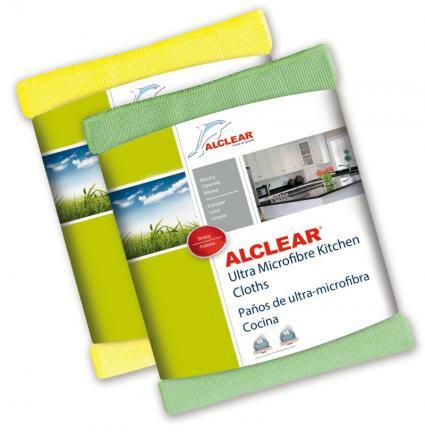 These products will reduce the time you spend cleaning and you will no longer need chemical agents, as they help to maintain the health of your family. 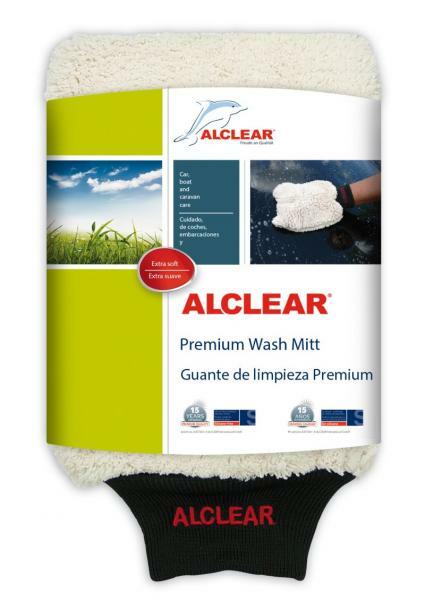 It is finally possible to wipe smooth surfaces streak-free using a slightly damp cloth, without the need for cleaning agents and without polishing and time-consuming wiping. 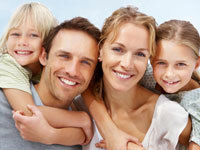 Since then, we have developed a comprehensive product range to help you in the home. 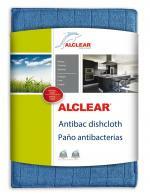 NB: This cloth washes your dishes with ease. No detergent necessary, the cloth does the job. 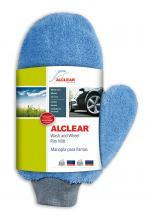 No need for any other cleaning agents. 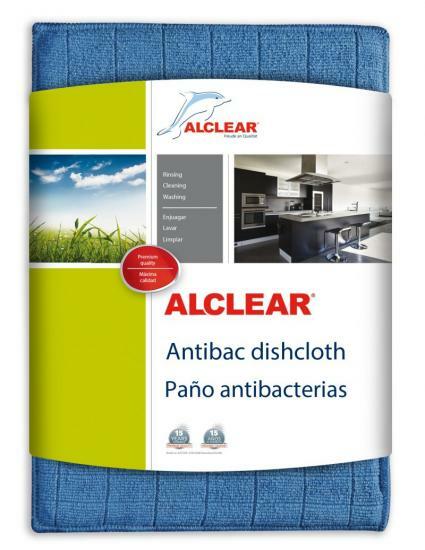 NB: This is the best cleaning cloth for all surfaces in the kitchen.